Students in the Robert T. Hill Middle School STEM Academy capped off National Computer Science Week by dedicating one hour to learning about computer programming on Friday, Dec. 7. The “Hour of Code” is organized by code.org and started as a one-hour introduction to computer science meant to demystify the “code” that goes into performing computerized tasks. On Friday at Hill, students were guided through a game-like program by volunteers from Accenture. Their actions guided an on-screen robot that collected the data they needed to complete the task. Applications are being accepted now through Jan. 31, 2019, to attend the STEM Academy. The school-within-a-school offers a dynamic focus on science, technology, engineering and mathematics. Students are offered a minimum of seven courses that allow them to chance to earn high school credit. Besides special activities and field trips, there are a variety of clubs at the school – from Destination Imagination to robotics – that can enhance the student experience. 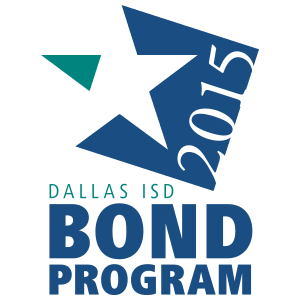 Learn more about all the specialty programs and schools offered in Dallas ISD at www.dallasisd.org/yourchoices.